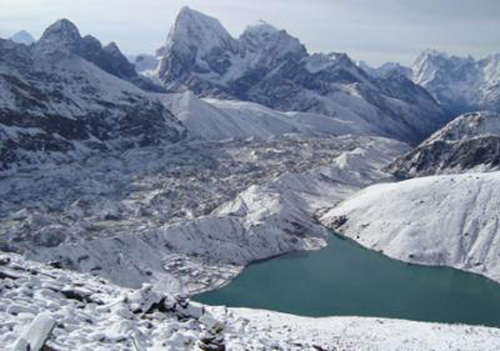 Everest trek with Tengboche Mani Rimdu Festival is one of the most popular family trekking destinations in Nepal which was UNESCO listed the park as a world heritage site in 1979 for its unique natural diversity, traditional Sherpa cultures and beautiful landscape as well as spectacular of world’s greatest mountains. 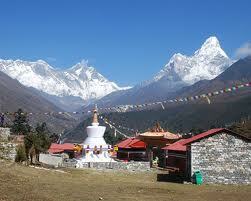 Mount Everest, the highest mountain in the world, is known in Nepal as “Sagarmatha” (Head of the Oceans) for centuries. 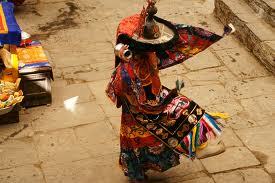 Also, it is called “Chomolongma” (The mother goddess of the world) by Sherpa and Tibeten, the brave Himalayan ethnic tribe. You can see spectacular panoramic view of Mt. Everest (8848m), Lhotse (8516m), Nuptse (7855m), Amadablam (6812m), Khongde Himal (6200m), Thamserku (6430m) and holy mountains Khumbila (5761m) etc. 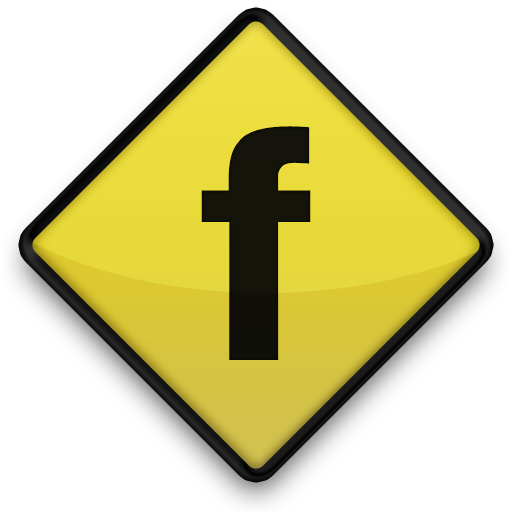 Our experienced friendly helpful and smiling guide leads you in the hiking distance on slow paced travel. 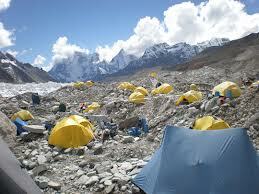 The nine days trek takes you through scenic landscapes and Sherpa villages below the towering snowcapped peaks. 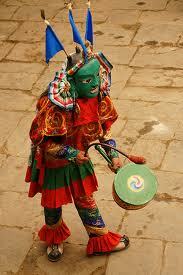 You have a full day to observe the Mani Rimdu Festival Mask Dances performed by the monks. 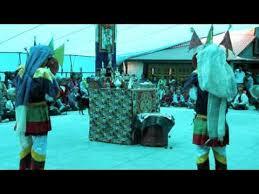 It is a spectacular religious ritual performance. As we trek through Khumbu valley, we will visit several monasteries and local homes to see the Sherpa traditions and way of life. 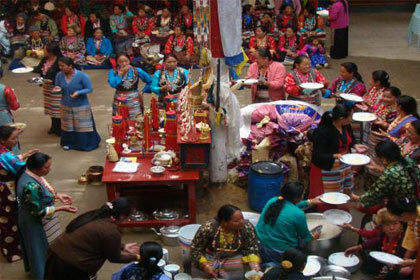 Mani Rimbu Festival is a Buddhist ceremony held at Tengboche Monastery each year in October-November according to the Tibetan lunar calendar. 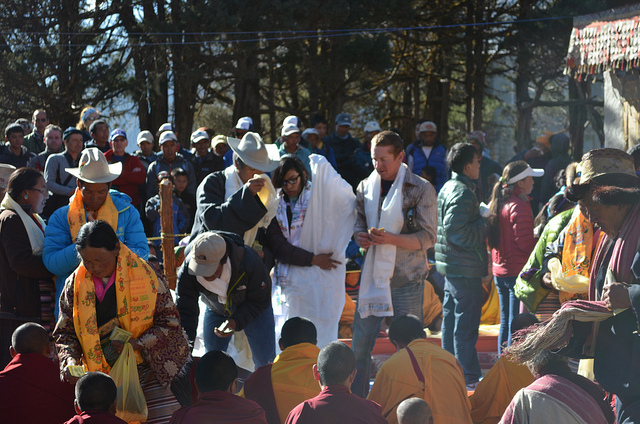 It is the most celebrated festival among the Sherpa community as the Tengboche Rinpoche presiding over the festival offers wong blessing (empowerment) to the people. 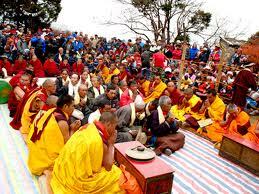 The festival consists of nine days of ceremonies and meditation (Drupchen). 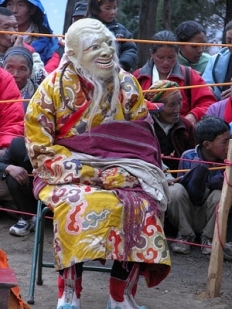 This is concluded by a special blessing ceremony given by Tengboche Rinpoche to the public, and the world renowned Mask Dances are performed by the monks at Tengboche Monastery. Day 01: Welcome to Nepal, upon your arrival in Nepal our representative welcome and assists to transfer hotel evening welcome dinner. 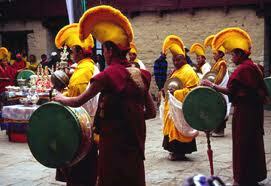 Day 02: Kathmandu Valley city tours and preparation for mani rimdu trek. Day 03: Flight from Kathmandu to Lukla then trek to Phakding. Day 05: Rest day at Namche Bazaar acclimatization. Day 06: Trek from Namche Bazaar to Tengboche monastery(3860m). Day 07: Observe Mani Rimbu festival at Tengboche monastery. Day 08: Trek from Tyangboche to Khumjung. Day 09: Trek from Khumjung to Manjo. Day 10: Trek from Manjo (2740m) to Lukla (2800m). Day 11: Flight from Lukla to Kathmandu, evening farewell dinner. Day 12: After this amazing mani rimdu festival trek if you are interested for other activities like Safari, Rafting, Biking, Tours, Peak climbing or more trekking in other region we organize trip according to your desire. 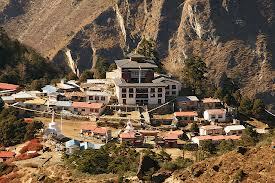 If you decide to leave Nepal we will transfer to airport for your onward destination.